Rob Huff was the TCR Malaysia driver to beat in qualifying at the Sepang International Circuit this weekend. 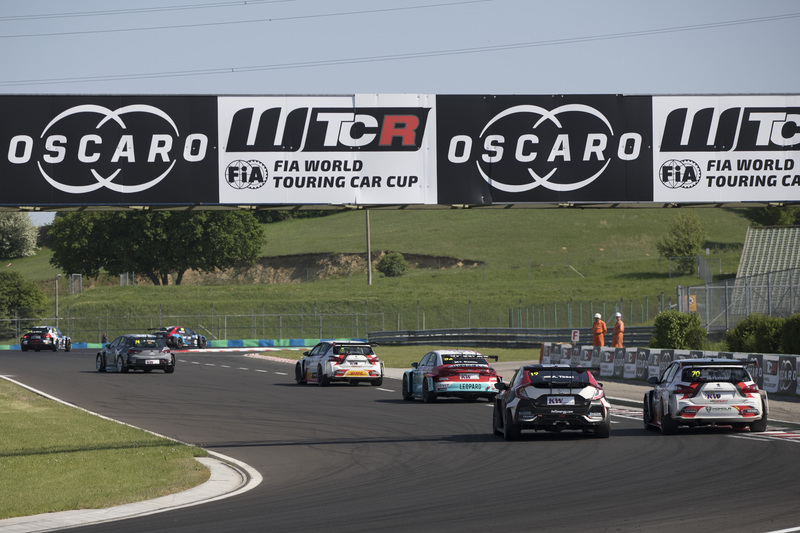 Huff put his Teamwork Motorsport Volkswagen Golf GTI TCR on top spot ahead of Luca Engstler, who would go on to score a win double at a track Huff was sampling for the first time – an early taste of the venue for this season’s WTCR – FIA World Touring Car Cup presented by OSCARO decider. 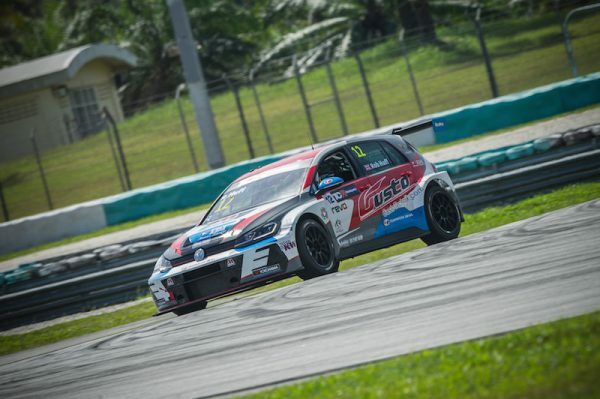 “It’s been a great weekend, and obviously a learning one for me as well as I’ve never raced here before, while Luca has,” said Huff, a WTCR / OSCARO title contender for Sébastien Loeb Racing in 2019. “The car was terrific. We kept our new tyres for qualifying so I knew we had the pace already, and to put it on pole position for the guys was an awesome end to a very long Saturday, with qualifying at night. “Our race day wasn’t quite as perfect. 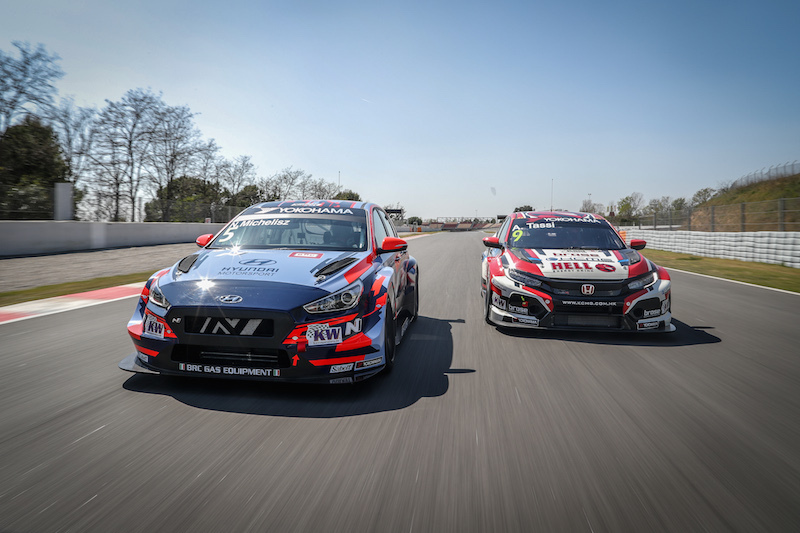 The Balance of Performance hasn’t changed since last year, and we’re also running 20kg heavier as I’m only doing this race, so the Hyundai getting ahead wasn’t a surprise. We made a good go of it and got our nose slightly ahead at one point but it was important to finish the race and not risk an accident. 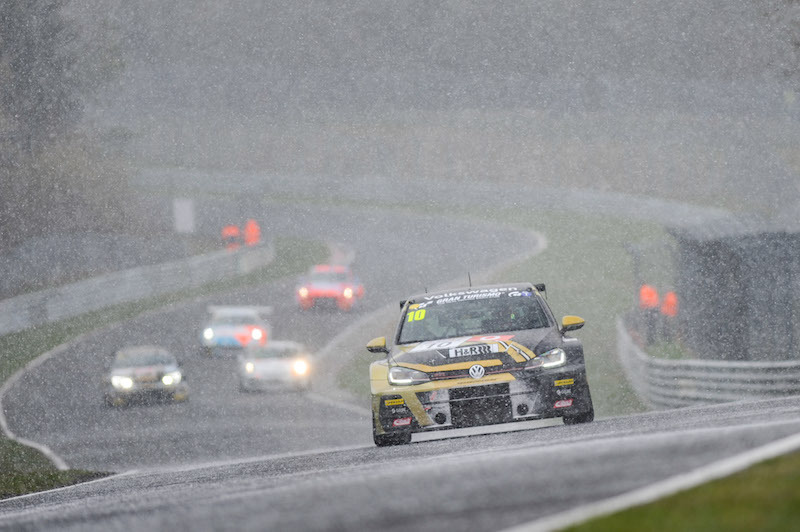 “Race 2, I’ve not seen weather like that since maybe China two years ago. It was the right call to not start the race when we were supposed to. 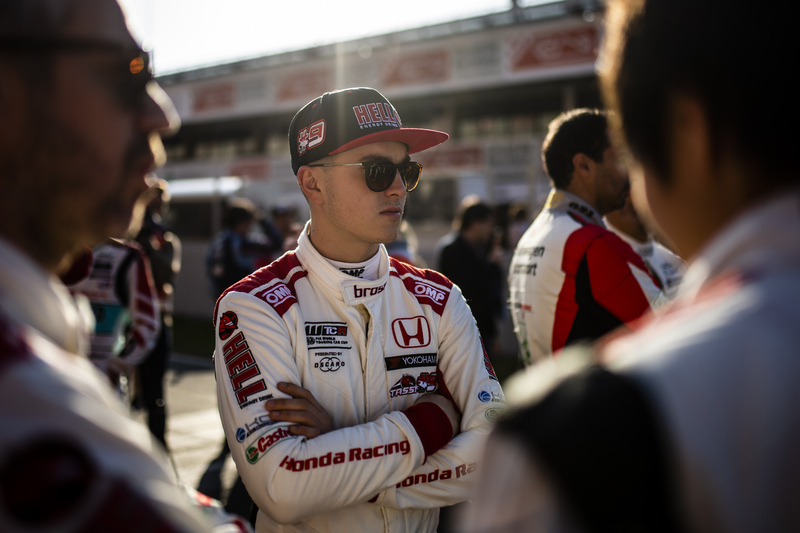 Unfortunately for us, the pace in the car wasn’t quite there – we’d had no wet running of course, so it was a gamble to get the set-up right, and we slightly missed it, so we had to settle for fifth.